You are welcome by our guide at Tan Son Nhat airport and then be transferred to your hotel in the center of city for freshen up. After freshen up, visit Ben Thanh market before enjoying a welcome dinner at a French colony style restaurant and overnight in Ho Chi Minh City. In the morning, we will go to Hoc Mon district to visit Cu Chi tunnel. Back to Ho Chi Minh city for lunch. In the afternoon, visit War Museum, Reunification Palace and Notre Dame Cathedral. Overnight in Ho Chi Minh city. After breakfast, take a short flight to Nha Trang, a city right on the beach. Check-in hotel and rush to beach for relax or swimming and many more activities. In the afternoon take half day city visit to Long Son Pagoda, built in commemoration of the monks and nuns who died whilst fighting the Diem government and Cham Po Nagar temples. Just next to Cham Po Nagar temples is the Thap Ba Hot Spring center. Enjoy fun with Mud bathing and Mineral springs swimming. Overnight in Nha Trang. You will have one day boat trip. Firstly we will go to Mun island, the best site for snorkeling where you will see lots of live colorful corals and fish. This site has been officially protected under the support of Danish Government. Relax, sunbath and swimming at Tam island. Then visit Tri Nguyen Aquarium on Mieu Island. At this place, you will see the life of the many sea species of Nhatrang ocean that being made in a smaller world of this aquarium. Return to Nha Trang about 16.00. Overnight in Nha trang. 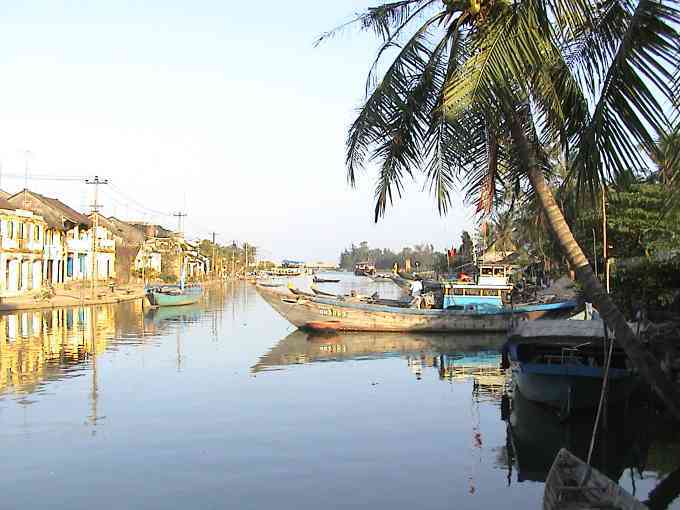 You will take a morning flight to Da Nang Airport, then transfer to Hoi An about 35km away. In the afternoon walking visit Hoi An ancient town, the town with mixed the culture of Vietnam/Chinese/Japanese with Chinese tiled houses, Chinese temples, Japanese covered bridge. Over night in Hoi an. Free at leisure shopping in the morning . After lunch time, we will transfer to Hue with a visit to Cham Museum in Danang City. Continue to Hue through Hai Van pass. 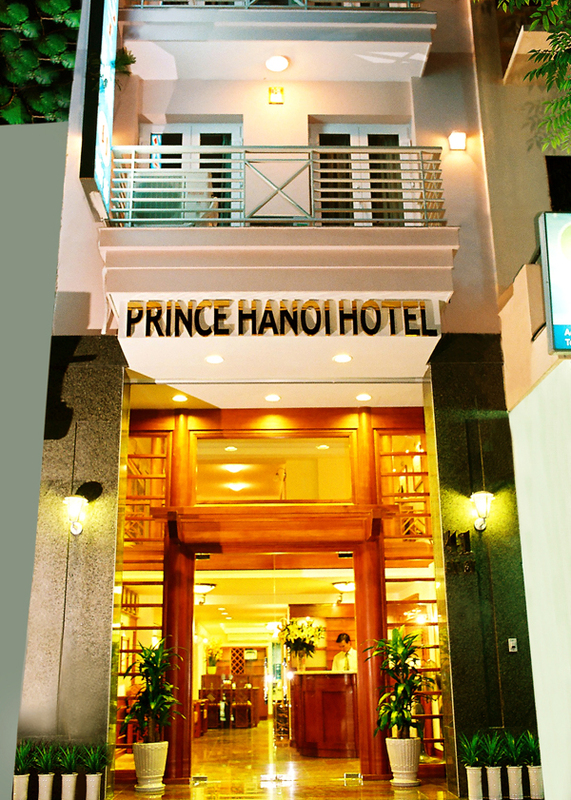 Arrive in Hue in the late afternoon, check in hotel. Enjoy dinner at Royal Park with Hue Folk songs. Overnight in Hue. Cyclo tour to visit Imperial Citadel, another World Cultural Heritage site. Then we will visit Thien Mu pagoda, King Tu Duc tomb, King Minh Mang tomb. Overnight in Hue. Leave Hue for Hanoi on the first flight at 0850. Our guide will welcome you at the airport Noi bai airport and then be transferred to your hotel in the center of city. After freshen up, we would like to show you of Hanoian daily life with one hour Cyclo (trishaw) ride around the old streets, then we stop at Thang Long Theatre for enjoying 01 hour water puppets show. Enjoy dinner at local restaurant. Overnight in Ha Noi. Today we would like to show you the major cultural sites around Hanoi city. The first visit to Van Mieu – Quoc Tu Giam (the Temple of Literature & the first university in Vietnam) then we go to Ba Dinh Square for visiting Uncle Ho’s (Ho Chi Minh President) Mausoleum, His Residence area, and one Pillar pagoda nearby. Next site is Quan Thanh temple and Tran Quoc pagoda. In the afternoon, we will visit the largest and most interesting Museum of Vietnam Ethnology, then go back to the Old quarter for shopping. Overnight on train to Sapa. Today you will visit Sapa town and take a 2km short trekking to Cat Cat Village, the home of H’mong minority. Late afternoon and take anther transfer to Lao Cai station, have dinner at local restaurant before getting on night train back to Hanoi. This day, you will visit Halong, a World Heritage Area of outstanding natural beauty. The travel start at 8:30am, after 3 hour and a half, you will arrive at Halong. Upon arrival, transfer to a junk for a cruise around Ha Long Bay with a delicious local seafood lunch served on board. Passing Dog Island, Incense Urn Island, Ga Choi Island, FInger Island, Hoa Cuong Island, and visit Surprise cave and short swim at Titov beach, kayak (kayak cost is not include in this package), if weather permitted. Have dinner on board. In the evening, enjoy the night fishing and later over night on board. In the morning, cruising to Bai Tu long bay, Fire Island, Bo Nau Island, fishing village. Having lunch on boat and arrive at Ha long wharf about 12.00 noon. Return to Hanoi by private car, arrive in Hanoi about 16.00 pm. Overnight in Hanoi.